Planning your next adventure with your mates? Why not go a little off the beaten track and explore some affordable destinations? One of Indonesia’s largest islands; this destination is great for the intrepid at heart, (so maybe leave the kids at home). You can explore Gunung Leuser National Park which is a UNESCO World Heritage-listed park home to orangutans, Lake Toba and the site of a massive super volcanic eruption that in its wake left an expansive crater lake surrounded by picturesque countryside. Unfortunately, there are currently no airlines that fly directly from Australia to Sumatra, so you will probably need to stop in Kuala Lumpur or Denpasar before flying into Sumatra’s largest city, Medan. However, Sumatra is quite affordable, with the average basic lunch in Medan’s CBD coming in at $3.15 AUD. 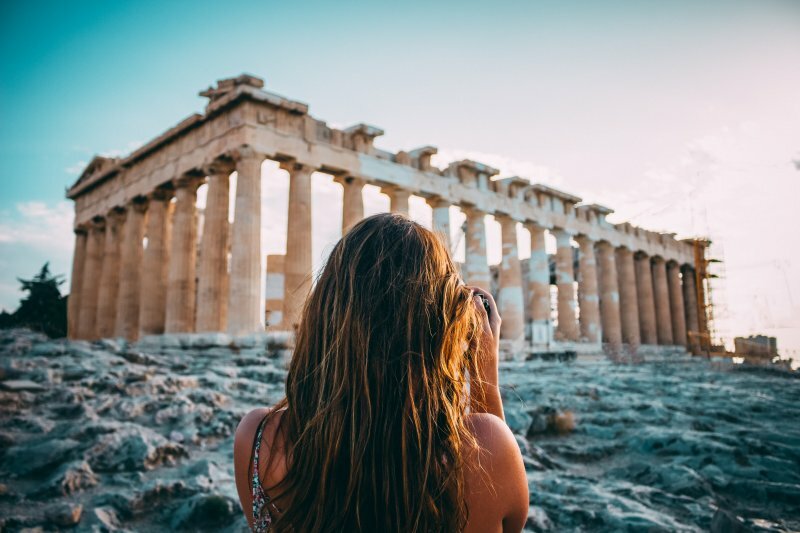 Europe isn’t the most affordable continent when you’re on a tight budget, however, Greece is still one of the cheapest countries to visit due to its ongoing economic crisis. Offering history, culture and mythology, Athens has ruins dating back as far as 800 BC. You can soak up the pristine seascape while enjoying delicious Mediterranean cuisine. Athens can also act as a gateway to other sites, islands and cities in Greece. If you have a bigger budget, why not hop over to Mykonos on a ferry and take advantage of the nightlife,+ or Rhodes where you can catch some sun? The humble, relaxed and friendly city of Luang Prabang is often overlooked, with flashy Vang Vieng taking all the limelight. However, Luang Prabang has a lot to offer, from the breathtaking Kuang Si Falls to the local elephant conservation centre. Luang Prabang is a relaxing city, so you can enjoy the stress-free city vibes, delicious food by the Mekong River and finish off your day by watching the sunset from Mount Phousi. While Laos is affordable in comparison with prices in Australia, it is a little more expensive then the neighbouring country of Thailand. If you have the cash try to explore more of Laos, as there is a lot to see, from Si Phan Don – one of the most popular of the 4,000 islands in Laos – to that picturesque tourism hub, Vang Vieng. Their people are famous in Australia for being passionate cricketers, but few know the many treasures Sri Lanka have to offer. Driving from the North most point to the South most point will take you less than 10 hours, which is roughly how much time it would take to drive from Sydney to Melbourne. 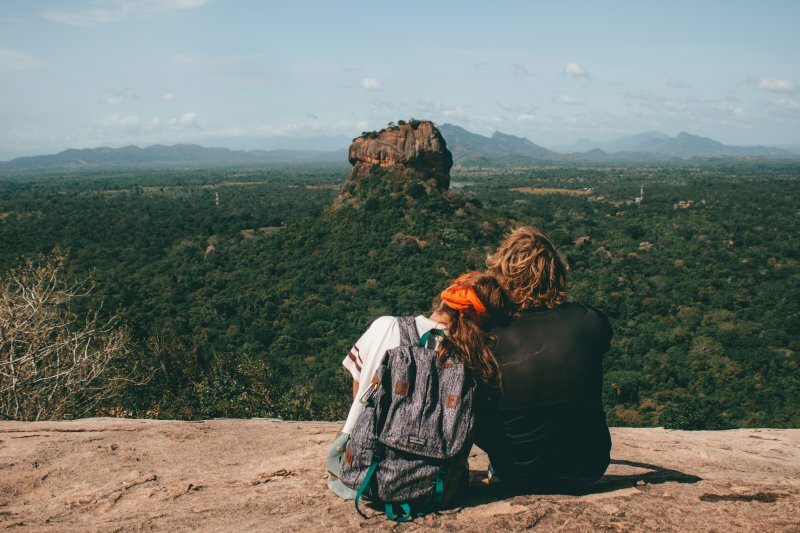 Yet, this eclectic island has much to offer, from going on a safari in a national park to surfing at Hikkaduwa Beach to hiking the World Heritage Site – Sigiriya. If you are searching for a unique stop-over on the way to Europe, we recommend Sri Lanka. Rather than splurging on an international flight, why not travel domestically and have your cash support Australia’s own tourism industry. 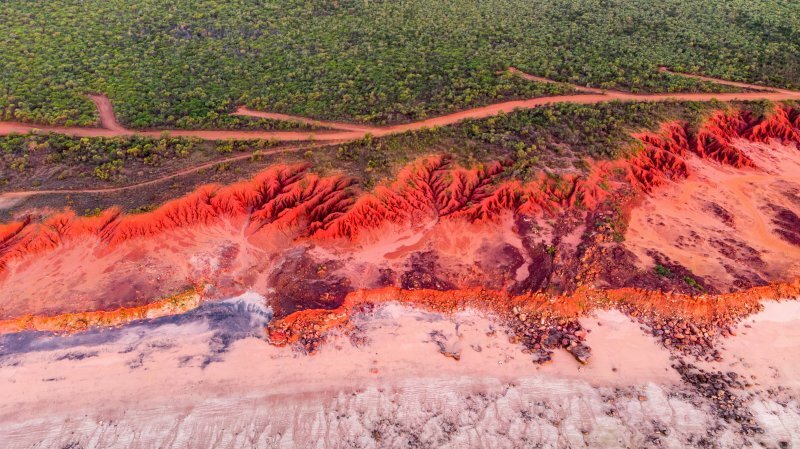 Broome gets you close to the outback, (rather than driving 10 hours into the centre of Australia), while being in a picturesque seaside city. Ride camels along the beach or go on a cruise and spot some rare snubfin dolphins. Extend your trip to rent a car and go road tripping from Broome to Perth and stop in the renowned national park, Monkey Mia. Alternatively, you could travel up along the top of Australia to Darwin and stop at The Mitchell Plateau.